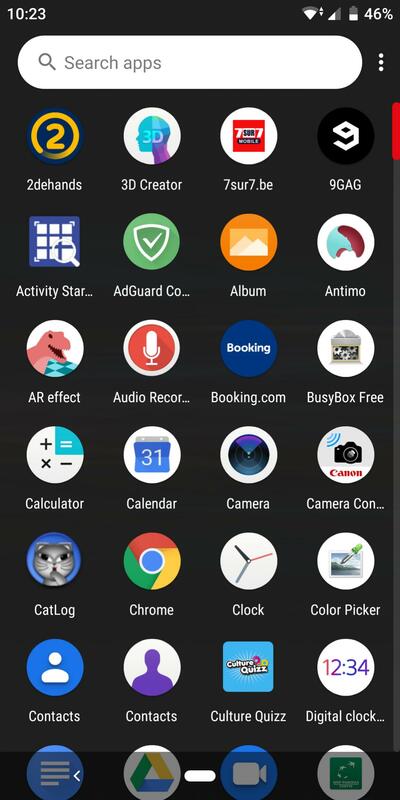 Sony Xperia Launcher Archives — Gizmo Bolt - Exposing Technology | Social Media & Web. | Gizmo Bolt - Exposing Technology | Social Media & Web. 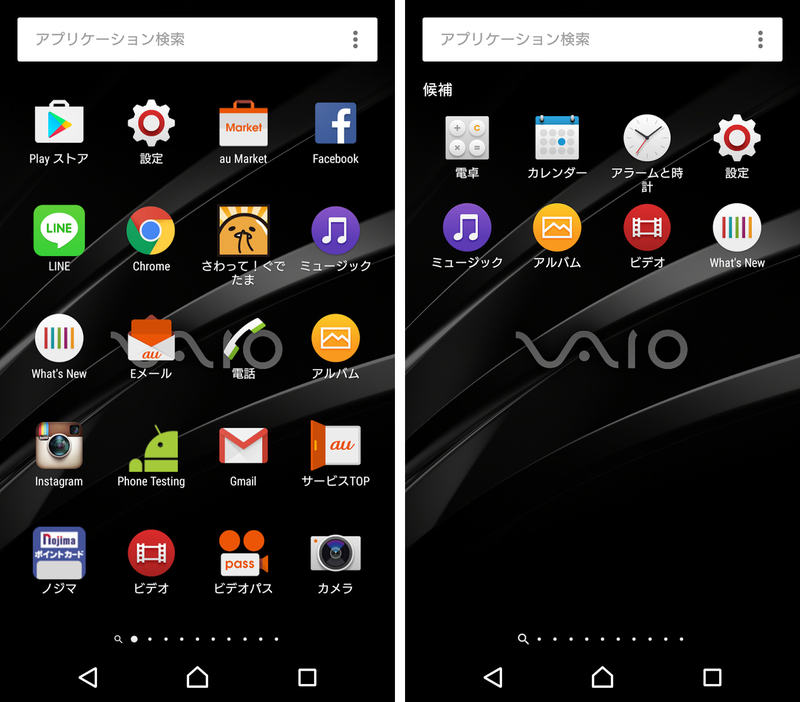 Sony Xperia Home app has got a new beta update in the form of 10.2.A.2.40 version over the older 10.2.A.2.31 version released last month. 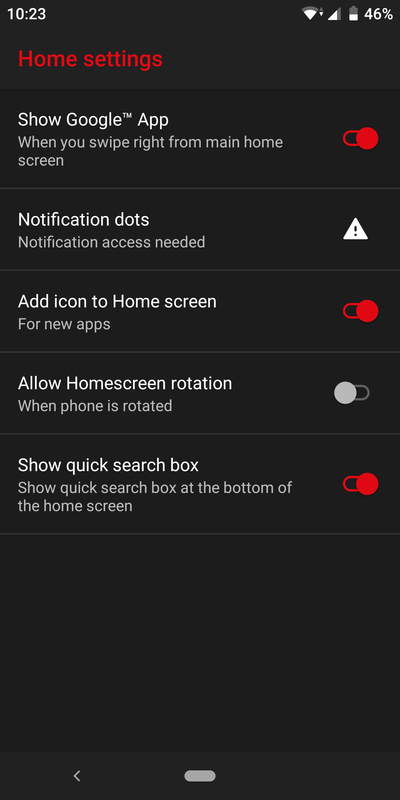 It is a minor update fixing some minor bugs and app crashing issue. 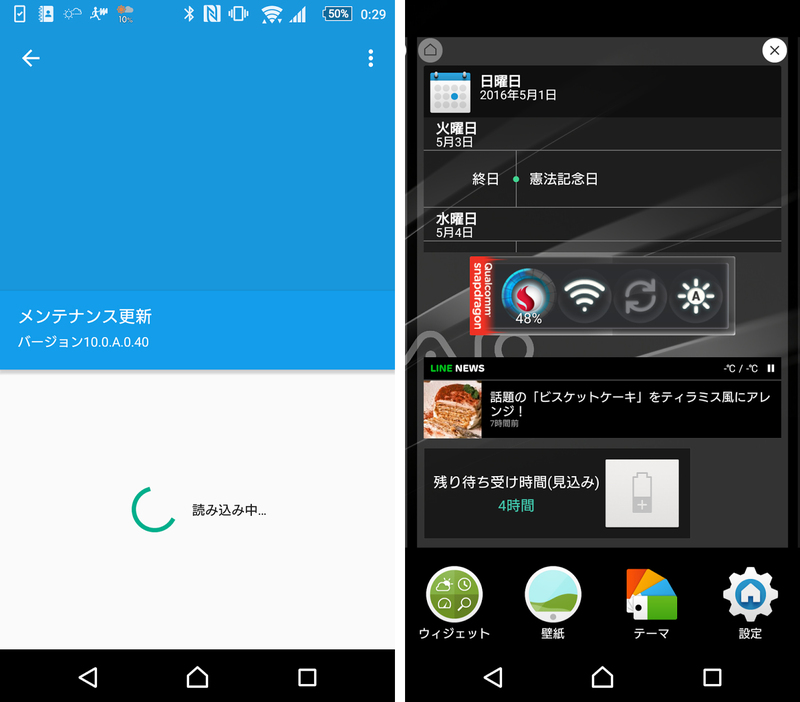 You need minimum Android 4.4 KitKat running on your device to install the app. 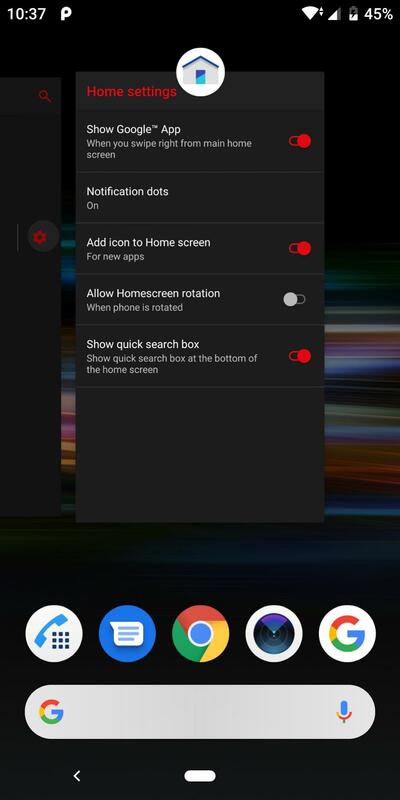 This update arrives from System Update Manager app. 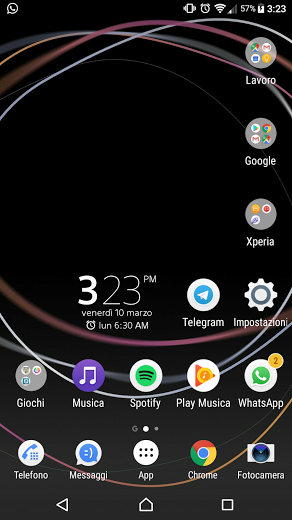 Download Sony Xperia Home 10.2.A.2.40 apk from below link.